Learning is a lifelong opportunity at Strawberry Hill House & Garden, with programmes available for schools, community engagement and the general public. Established in 2010 and based in Strawberry Hill’s dedicated Education Suite, the Education Team is committed to bringing learning to the whole community. Find out more about how you can ignite a spark for learning at Strawberry Hill House by clicking the link most relevant to your needs below. To help us continue our community outreach work and change lives through learning please visit our Support Us page. 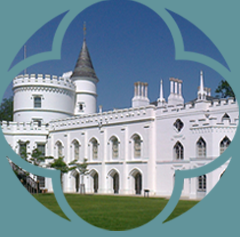 To find out more about booking an educational visit to Strawberry Hill House please download our Booking Information and a Booking Form. For more information and to submit your booking form please contact learning@strawberryhillhouse.org.uk. Using the House and Horace’s collection of treasures as inspiration, children create portraits fit to be displayed in Walpole’s cabinet of miniatures. They’ll parade through the magnificent Gallery in Eighteenth Century costume and then decorate picture frames or treasure boxes for their special self-portrait. Our enchanting ‘fairytale castle by the Thames’ is a storybook setting where children spot battlements and turrets, knights in armour, coats of arms and heraldic beasts. Dressed as Eighteenth Century lords and ladies they’ll enjoy the splendour of the Gallery and then create headwear fit for a King or their very own coat of arms to take home. For this truly immersive learning experience, the historic rooms are used as the setting for a spooky story. Using the iPads, pupils are supported to develop and star in their own graphic story page with props and costumes. Marvel(lous) ideas become gothic comics at Strawberry Hill. After the session you are welcome to stay on to picnic in our beautiful grounds or explore the woodland walk with its wonderful wildlife and storytelling glade for your own Fairytale experience. Join our Education Team for one of our Discover Days – workshops that will spark students’ imaginations for all things Gothic. The workshops give the students a sound background in the Gothic genre, which is really useful as preparation for the discussion of Gothic context at GCSE level. For bespoke visits such as English and Art discovery days please get in contact for more information. Students will be inspired by one of England’s most elegant and eccentric Gothic houses and the home of Gothic literature, touring the House with one of our expert guides. Strawberry Hill House is frequently host to talks on a wide variety of topics including, but not limited to, art history, architecture, literature and fashion. A popular, consistent feature of our events programme is the Gothic Book Club, a free reading group that covers some of the seminal texts of Gothic Literature. We also run a programme of practical workshops throughout the year that incorporate all kinds of arts & crafts. We work with national partners, such as The Arts Council and Campaign for Drawing, as well as local partners, such as Arts Richmond and local libraries, to promote art, design and literature in the community. 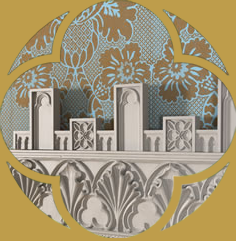 To find out more and pursue your interests further at Strawberry Hill House visit our What’s On page. Alongside our programme of general community activities, we also offer targeted workshops and courses, working with isolated and vulnerable groups. Working with the local authority, various charities and partner organisations we provide workshops and longer courses designed to share new skills, raise self-esteem and promote enjoyment. 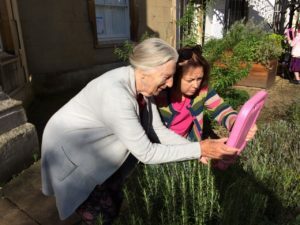 We work with skilled practitioners in areas including gardening, food growing, art, craft, printing, sewing, music, healthy walks, natural remedies, photography, printing and computer skills. If you or someone you know would like to take part in our community activity programme, please contact our Community Development Manager, Claire Leighton by email at Claire.leighton@strawberryhillhouse.org.uk or by calling the office on +44 (0)20 8744 1241. Strawberry Hill House has numerous volunteering opportunities that help to build and support the community that has grown around our on-going projects. To learn more please visit our Volunteering page. 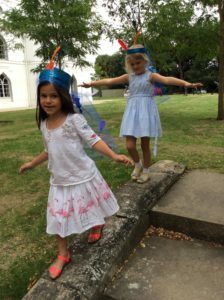 Strawberry Hill House and Garden runs an exciting and creative family learning programme to inspire and engage the whole family within the magical castle setting. New for 2017 are ‘Walpole Wednesdays’. 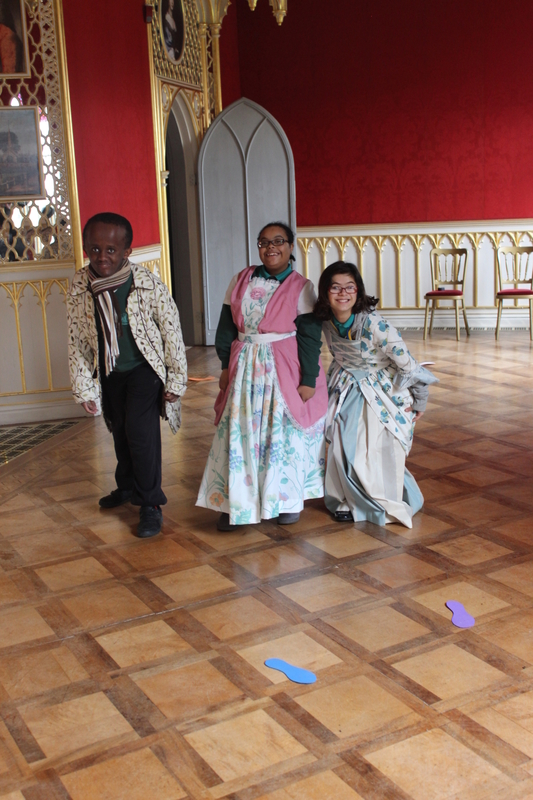 To celebrate Horace’s 300th birthday our spring/summer holiday family activities are being transported back 250 years to explore the enchanting world of Strawberry Hill through crafts and creativity. 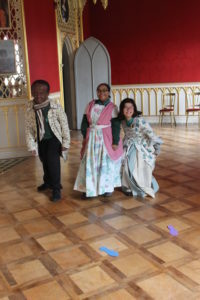 The ‘Explore Inspire Engage’ programme at Strawberry Hill House interprets the historic House and gardens for pupils with learning difficulties using site-specific resources, supporting learning through discovery. 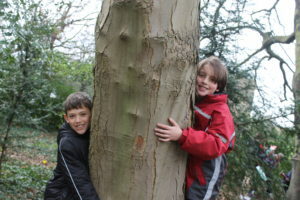 Pupils have the unique opportunity of exclusive access to a historic property. The experience is bespoke and based around a multi-sensory story tour. Additional activities include dressing up in period costume and sowing ‘magic’ beans in the garden – making the sessions a truly immersive experience. 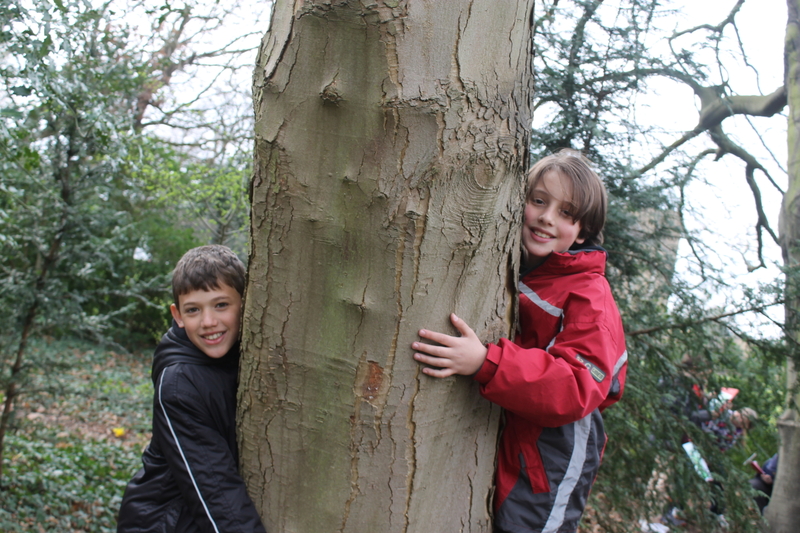 We work in partnership with local special schools on a project basis.